A lot is written about the best cities in the world. But seldom does one hear about the worst ones. A recent study by the Economist Intelligence Unit, however, threw some light on them. 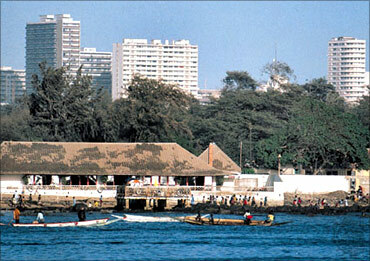 It stated that the worst cities in the world are scattered around Africa and Asia. The same study said that the best cities are mostly in Australia and Canada. It should be mentioned here that EIU's list hasn't changed much since 2009. As Vancouver continues to be the most livable city, Harare continues to be the least. Worst cities were ranked on the basis of 30 criteria, including healthcare, stability, culture, environment, education and infrastructure. To know about the world's 10 worst cities, read on. . .
Harare has been the worst city to live in since 2009. The city ranked low because of extremely high levels of petty crime, civil unrest and poor healthcare and public transport. 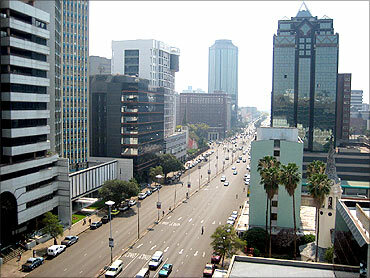 Image: The city of Harare. 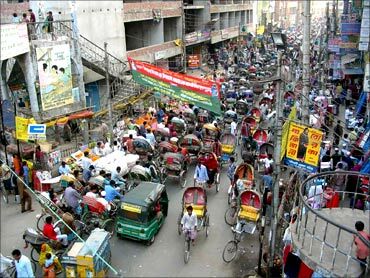 Image: The city of Dhaka. 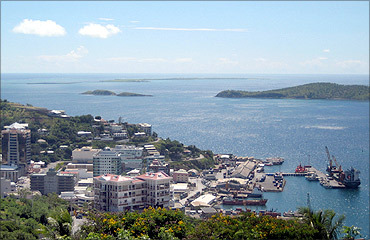 Port Moresby has maintained its spot as the third most unlivable city since 2009 and has a low score in overall stability and poor infrastructure. Lagos has also slipped a spot since 2009 and scores low on healthcare and education. The government has begun working on the Lagos rail mass transit project to improve transportation. 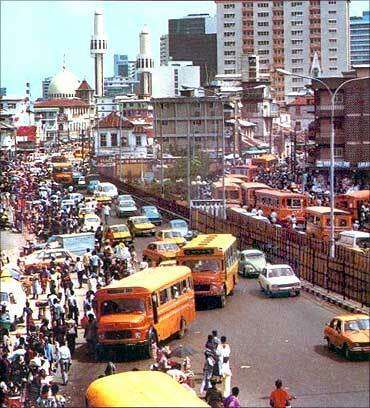 Image: The city of Lagos. Algiers has worked its way up after tying for the second worst spot in 2009 and 2010 but it has the lowest education score in the bottom 10 cities. 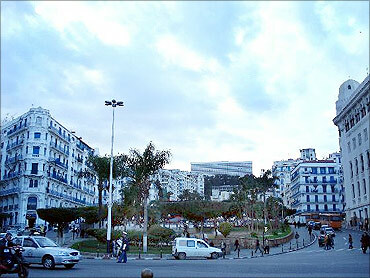 Image: The city of Algiers. In terms of healthcare, education and infrastructure, Karachi has some of the highest scores in the bottom 10 but the increasing instability of the city and country as a whole has seen Karachi's ranking slip since 2009. 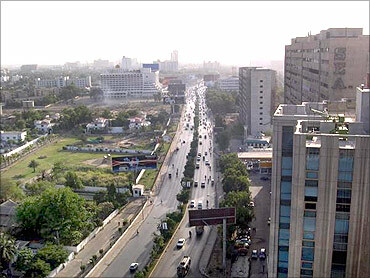 Image: The city of Karachi. After ranking fourth worst on EIU's list of least livable cities in 2009 and fifth in 2010, the city moved to seventh position this year. Douala however has the worst education score of the bottom 10 cities. 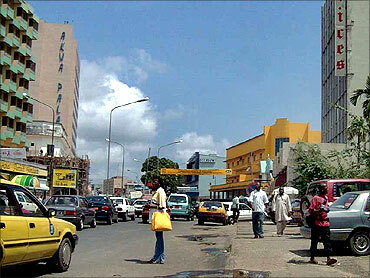 Image: The city of Douala. 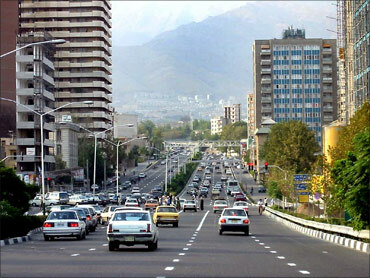 Tehran didn't appear on the list of 10 least livable cities in 2009 and tied with Dakar for the 10th worst spot in 2010. The city has the highest healthcare score in the bottom 10 but it needs to boost its infrastructure. It has the lowest culture and environment score. Image: The city of Tehran. Dakar has seen its ratings slip one spot since 2010 but its overall livability score has increased since 2009. The city's infrastructure appears to be its disadvantage. Image: The city of Dakar. 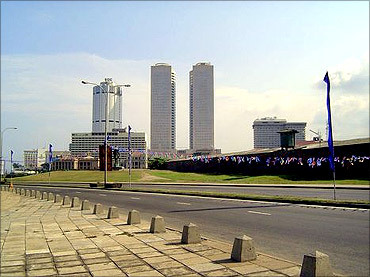 Colombo held 9th position in 2010 which was likely propelled by Sri Lanka's civil war which ended mid-2009 and its overall score has improved since then as well. Image: The city of Colombo. TRIUMPH: Beating disabilities to be entrepreneurs! Budget: This is the real benefit for you & me! Budget could bring good tidings, but . . .